As an Atlantic resort town, Ocean City, Maryland has excitement in its DNA. Its various hotspots have been featured on shows spanning the Travel Channel and Discovery Channel, highlighting Ocean City’s beach fun and good local eateries! 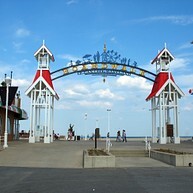 The Boardwalk maintains a constant stream of entertainment for all ages, from movies on the beach to waterfront concerts. Opening hours: Most stores are open seven days a week 10am to 5pm, or later. Bars and clubs tend to close around 2am. 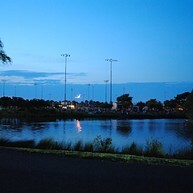 There is a lot to do and a lot to see in Ocean City. 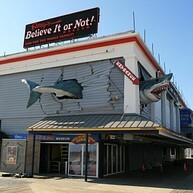 The city has amusement parks, themed golf courses, an Ice skating rink and Ripley's Believe It or Not museum. At every turn, there is an exciting place to explore, which makes this city an excellent vacation spot! Northside Park is great either you go alone or with your whole family. The amazing reflective waters and vibrant green grass provide the perfect place for a nice and relaxing walk in the park. Three lighted softball/baseball fields, a soccer field, a multipurpose field, a fishing lagoon, a foot bridge, concession stands, two playgrounds, a picnic area, two piers, a gazebo, walking/jogging paths, and more can be found here to make your day! 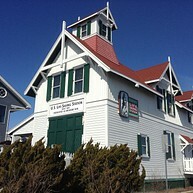 The Ocean City Life-Saving Station Museum is dedicated to the Life-Saving Service; the predecessor of the Coast Guard. Their captivating exhibits include: "The Boardwalk of Yesterday","Davy Jones' Locker", "Sands of the World," just to name a few. This blend of culture and history dates back to 1902. 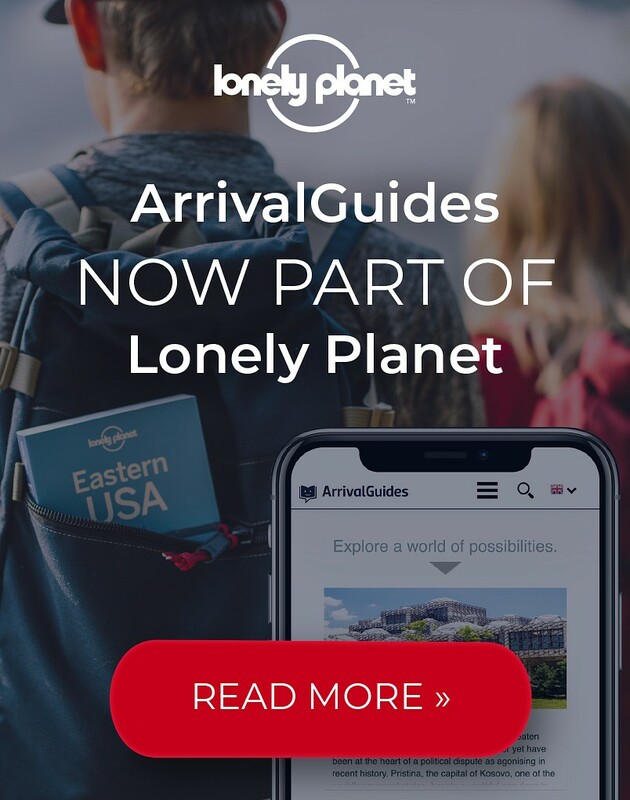 Different shops, restaurants, cafes with a positive vibe, lodging, bars, and nighttime events cause many, including the Travel Channel, to consider this the best and most interesting boardwalk in the whole country. Believe It or not, this museum is stocked with the weird and amazing! Stepping in this well-known place, you'll be amazed. Unimaginable exhibits awaits those who visit this must see Ocean City museum. Go parasailing and soar high above the boardwalk. Catch a fish in the bay or from one of the many piers. At Downtown Ocean City, the possibilities are endless, and there even walking tours of this historic location. Just 9 miles from Ocean City is the fabulous dreamscape of the Assateague Island National Seashore. Its famous ponies have traversed the beaches, marshes, and forests since the 1600s! Every Sunday in July and August, families and friends are invited to Northside Park's "Sundaes in the Park!" For a small fee, enjoy a free concert, fireworks, and the main event: ice cream. 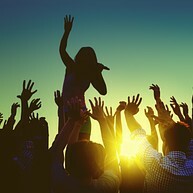 July through August, Ocean City impresses with one of its many events: Concerts on the Beach! The free concerts take place on North Division Street and the Boardwalk downtown, so bring a blanket and chair and call it a fun night. Fun for those with little ones, the Movie Under the Stars program is free to State Park campers. Located on the beach behind the Nature Center, enjoy showings of G-rated or nature movies. So pack a chair, blanket, snack, beverage! June through August, enjoy variety contests for all ages at the Family Beach Olympics! Events include sand castle contests, tug-of-war, relay races, and more. All activities are free! 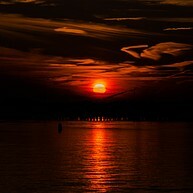 Watch the sunset over the Isle of Wight Bay at Sunset Park! Admission is free, while alcoholic and non-alcoholic beverages are available for purchase. Bring some chairs and pencil in the Party Night! Eagle's Landing Golf Course is a stupendous golfer's dream: land, water, and skyline vistas make the course truly unique. The seaside Eagle's Landing features 18 holes, par 72 greens, golf and pull carts, club rentals, a pro shop and more. The bucolic Nutters Crossing Golf Club is located just 25 miles west of Ocean City. Be welcomed with southern hospitality at the classic colonial clubhouse and have a relaxing meal before hitting the greens. Ault Clark & Associates designed Nutters Crossing for golfers of all skill levels. Ocean City's beaches are free and open to the public from 6am to 10pm. 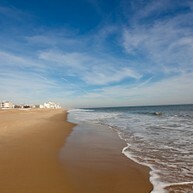 There are 10 miles of manicured, clean beaches with crystal clear water, which are Ocean City's title attractions! Their customers rave about the expert service and "bang-for-your-buck" activities! West Ocean City Watersports rents our pontoon boat tubing and cruises, which allow for swimming, tanning, and a wealth of other waterfront fun.